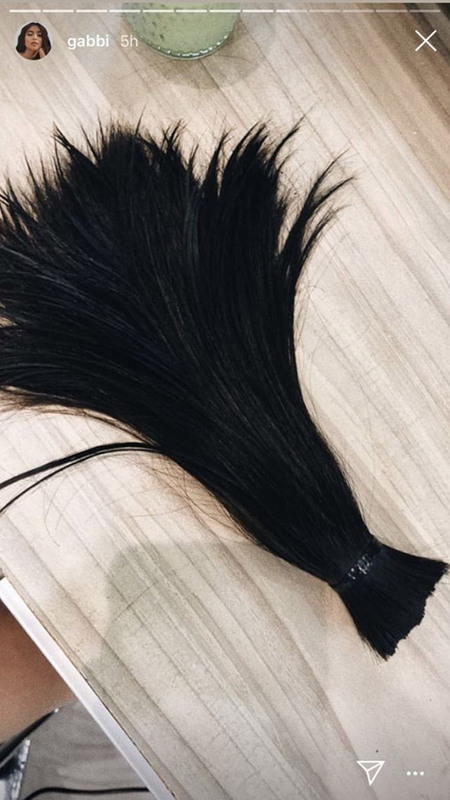 You Have To See Gabbi Garcia's New Shoulder-Length Haircut! 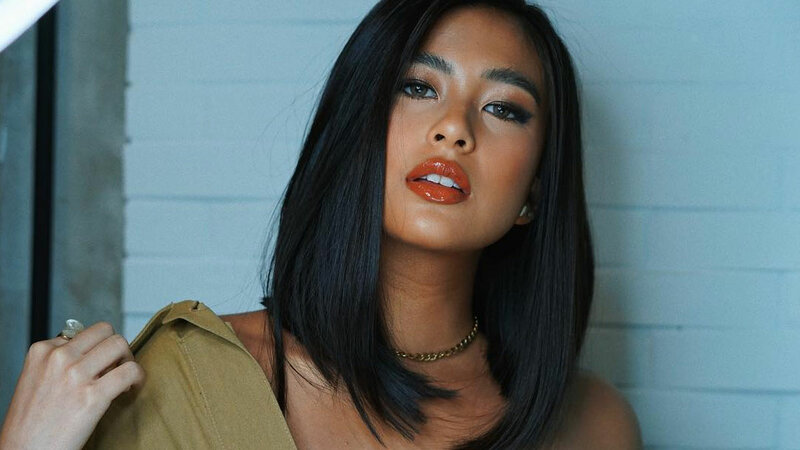 Gabbi Garcia is known for her long, glossy black locks—but this summer, she decided to make a teeny tiny change that still has a major impact. Seeing that lock of hair chopped off, we couldn't wait to see the big reveal. Gabbi now has the most gorgeous, still glossy, shoulder-length hair! The fresh makeover was courtesy of Mark Anthony Rosales, Gabbi's go-to celebrity hairstylist. We love it because this length is low-maintenance, and you can still put it up in a ponytail or bun on hot, humid days. In case you also want Mark himself to grant you a new summer look, you may book him directly via his Instagram account. You have to save up for this because a haircut from him costs P1,250. But tbh, we know it's going to be worth it!